In a quiet street just minutes from the centre of Ledbury. 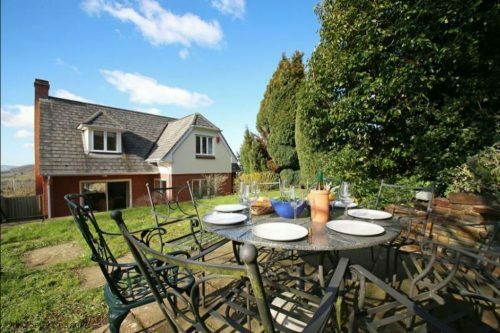 This newly renovated, house has stunning views and provides luxury self catering in Ledbury. 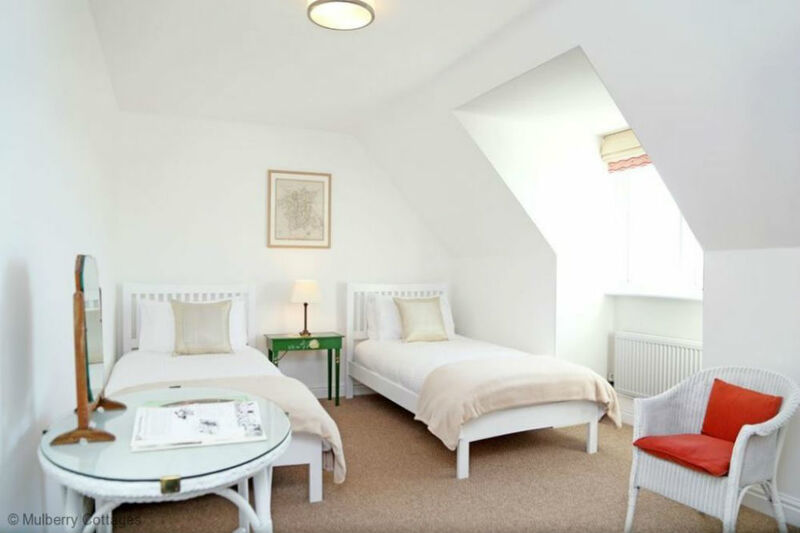 There are 4 bedrooms at this self catering in Ledbury, each stylishly decorated and furnished to induce calm and peace. 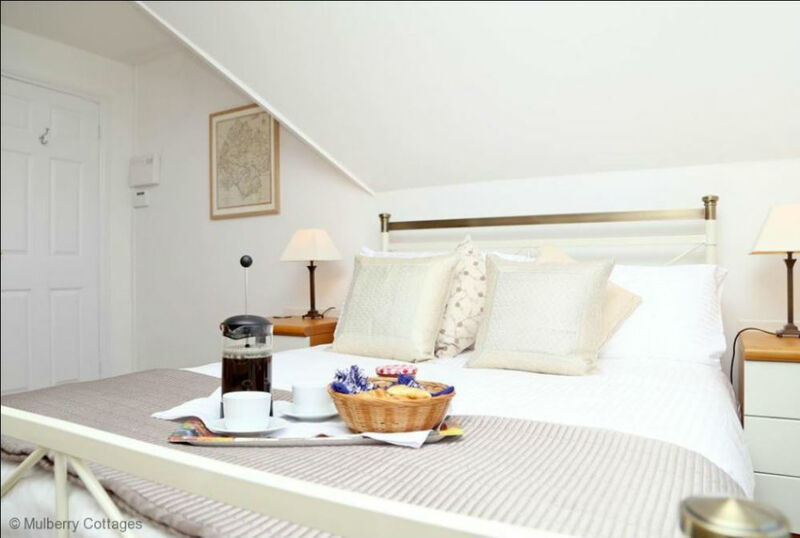 The main bedroom has its own en-suite shower room. There is an impressive feature kitchen/diner with a handmade table big enough to seat everyone in comfort. 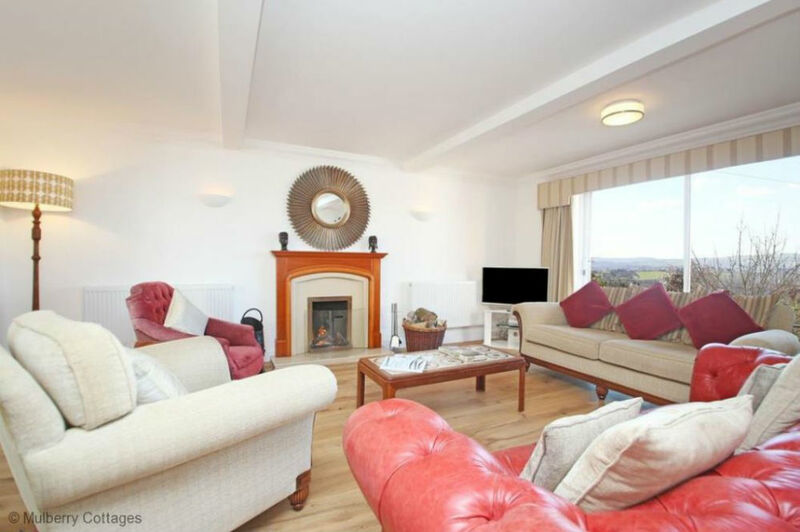 The sitting room has a log fire for cosy winter evenings. 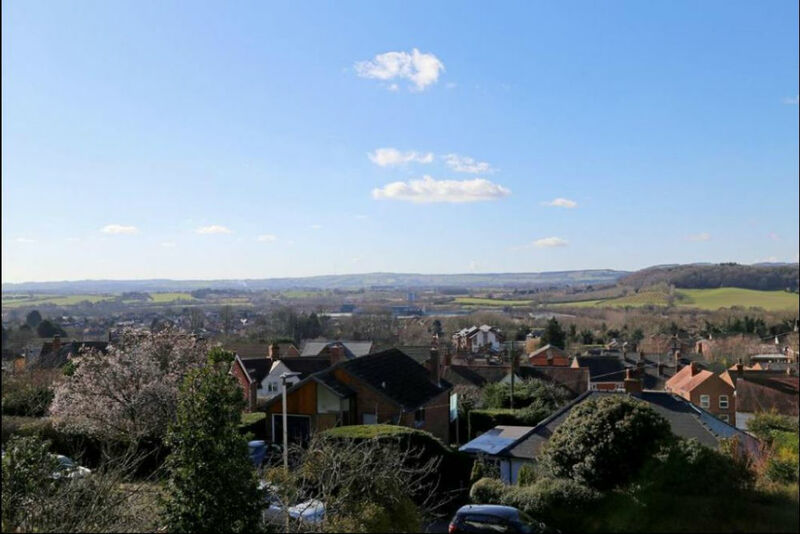 There is a private balcony making the most of the stunning view across Ledbury towards Marcle Ridge. Behind the house there is a private garden where you can enjoy a barbeque. If you don’t want to cook, don’t worry. Ledbury has an extensive selection of tea and coffee shops, restaurants, hotels and pubs – along with some excellent takeaways. You can always eat well in Ledbury..